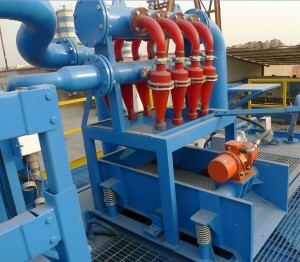 We make electrical drive shale shaker and desander desilters,but some people prefer hydraulic drive desilter shale shaker or mud cleaners.So they buy such unit from us without electric motors. delivered to Melbourne Victoria Australia? Now we are going to get into contract with Kuwait company for 10sets desander desilters without motors.